All classic tastes today had once been novel. 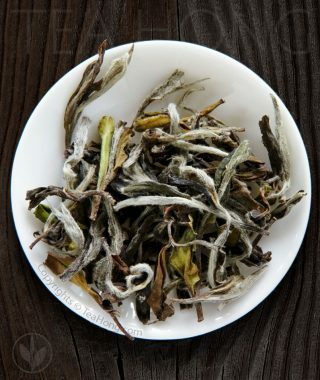 In the category of white tea, there is much room for developing a fuller spectrum of fine tastes. 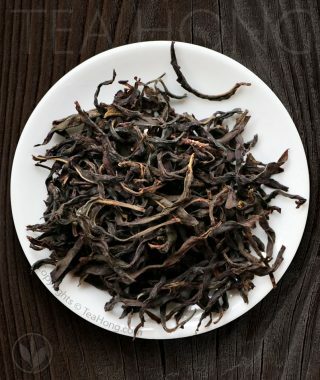 Mini Peony is Tea Hong’s answer for a different tasting alternative to the classic White Peonies. 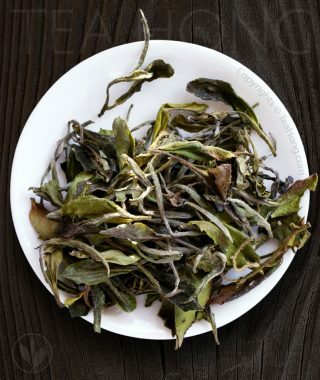 Processed from a new cultivar, and grown organically in the scenic mountains in Huangshan, this smaller size version of white peony has all the goodness of genuine white tea, but delivered in the compact, less hairy orchid shape whole leaves. The gold infusion is characterised with its own distinct sweet milky notes as a fine selection in its own rights. 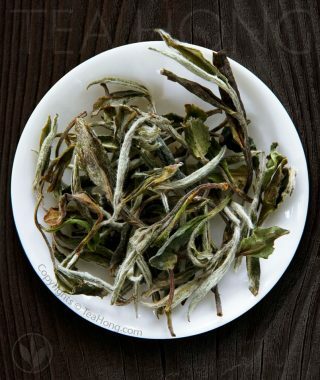 White Peony Fuding is a traditional fine quality Bai Mudan from the origin of Fuding. It is a preferred daily tea for its light; sweet, floral and refreshing taste. Others drink it for the health benefits of a fine white tea. 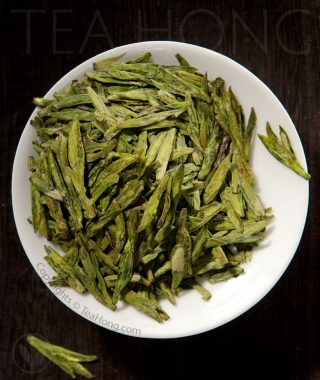 Many teashops offer this as the best white tea. We think it is best for the price. Slowly cured in the grand tradition in the origin of white teas, Fuding, Tea Hong's White Peony Classic Floral maintains the original character of floral aroma with a sweet, refreshing taste. White Peony Classic Floral is a first flush from a high altitude garden of pure Fuding Daibai cultivar, ensuring the best possible health potency of white tea. 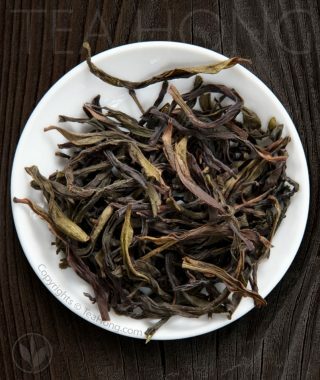 If classic Phoenix oolongs are too sweet, and bouquet ones too florally aromatic for you, Tea Hong’s Black Leaf Special maybe your cup of tea. It is produced from a new cultivar developed for maltiness and complexity in taste. 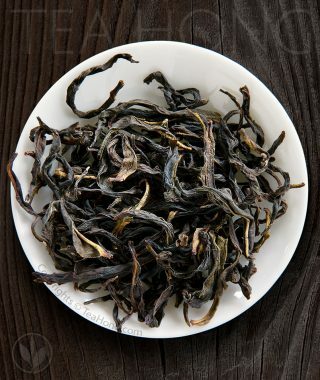 A very different oolong from the rest. 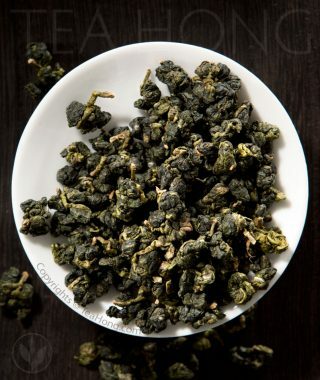 Our special selection is harvested from higher altitudes near the oolong mecca that is Wudong. This is a more affordable version of the most sought after Chinese green tea. 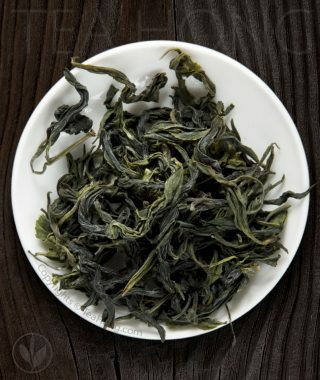 While some people are willing to pay thousands for a small pack of the earliest harvest in Spring, Tea Hong brings you what is authentic but slightly later in season, for similar enjoyment but much less in price. It is, nevertheless, still a first flush — some tea grows slower than others, dependent on the cultivar, horticulture and micro-climate. 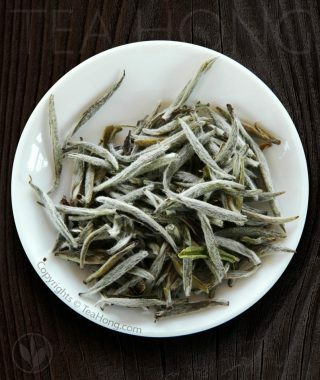 The first ever modern white tea, Silver Needle that came about in late 18th century withstands time as still the highest quality in the category. 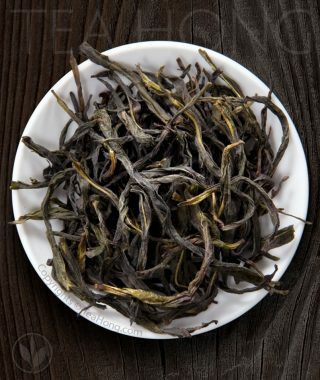 Produced in the origin of Fuding with the original pedigree cultivar Fuding Daibai, Tea Hong’s Silver Needle Supreme is a high altitude first flush that distinguishes itself with a subtle yet the most joyful aroma and flavors amongst its peers. The finest and purest of this variety.